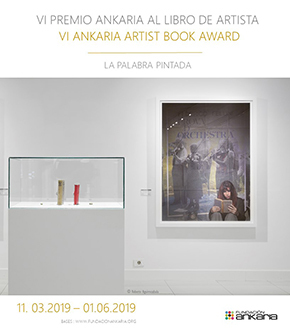 The Ankaria Foundation has open the call for the Artist Book Award for the sixth time. This project is related to the exhibition the Paintes Word, that aims to boost the creation of artist books among the creative comunity. 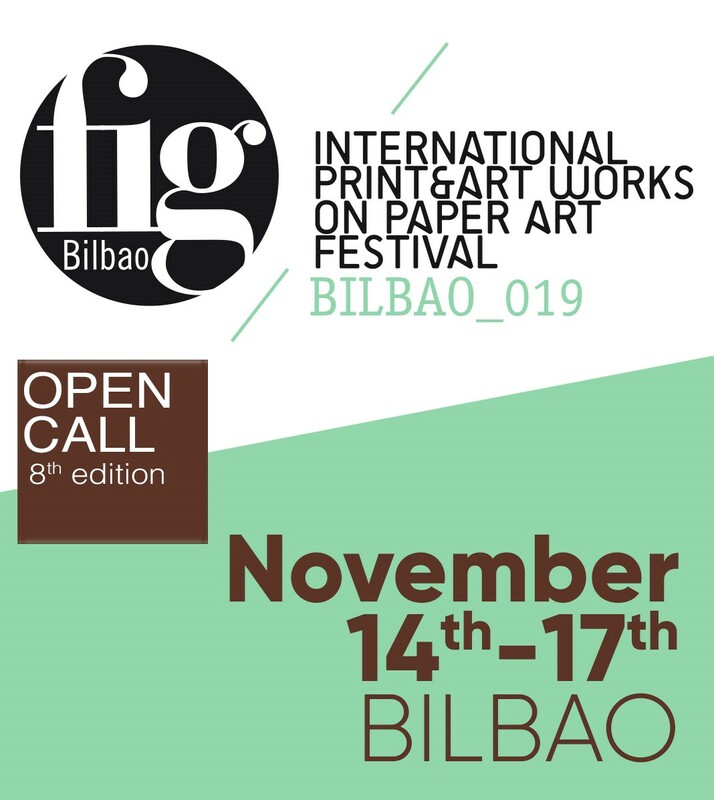 Celebrates its fourth edition, its main focus will be the collecting of drawing and works on paper. 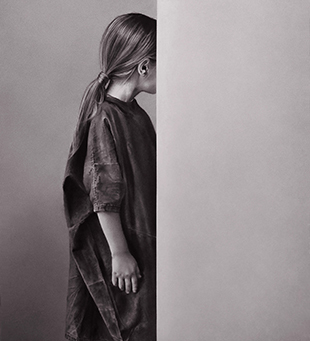 In coordination with the more than twenty participating galleries, during the whole fair different actions will take place to promote collecting. 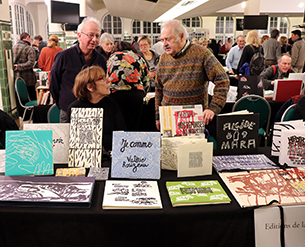 For the second consecutive year, the autum edition of PAGES brings together for a weekend editors, bookbinders, artists, painters and calligraphers from all over France and abroad to promote the artist book and contemporary ilustrated books.